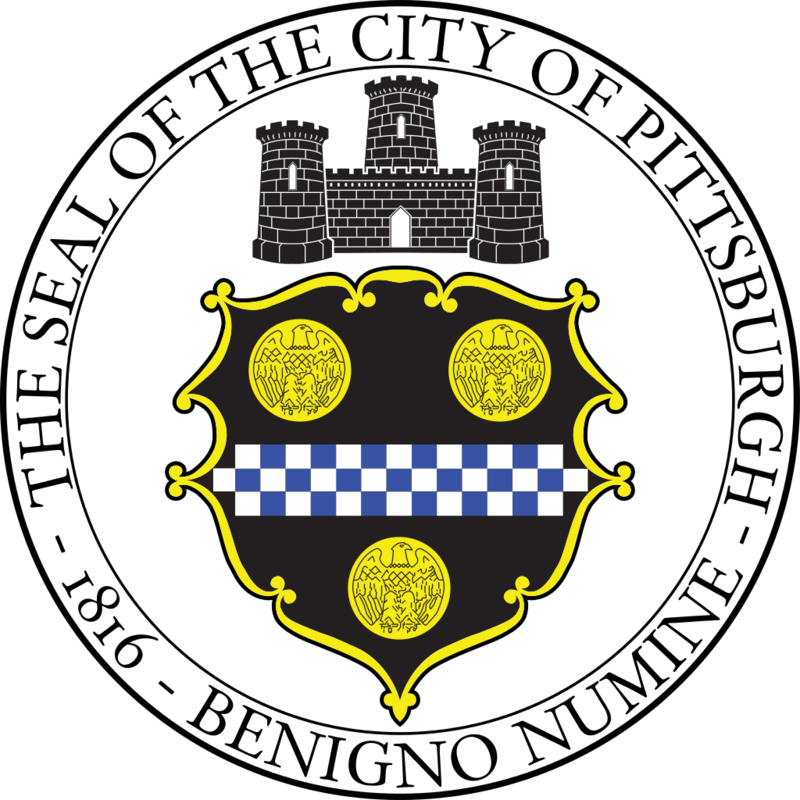 Prompted by a rapid influx of ‘incoming’ business location and expansion opportunities, MayorWilliam Peduto, his Chief of Staff Kevin Acklin, their teams at the City of Pittsburgh (“the City”),and the URA are seeking a firm and/or a team with relevant expertise to provide a suite ofservices that will enable the City and the URA to evaluate potential business leads, build astrategic toolkit and proactively engage business attraction targets. We'd be happy to answer it! Send it in to jwilhelm@ura.org.